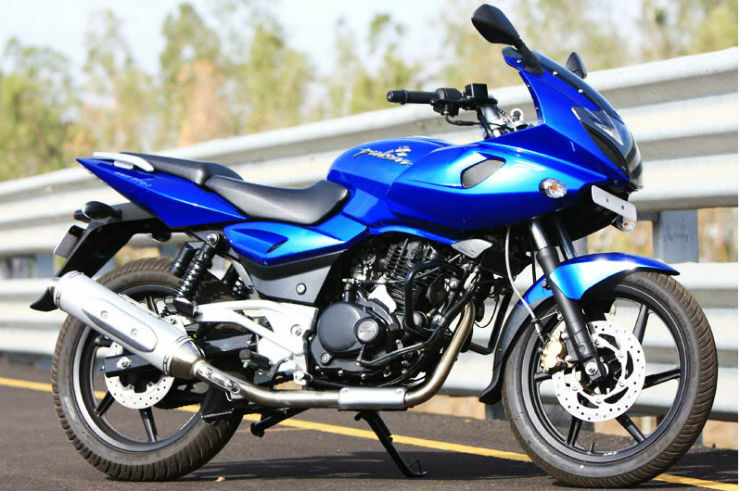 Continued: 10 affordable motorcycles that are LADAKH-ready! 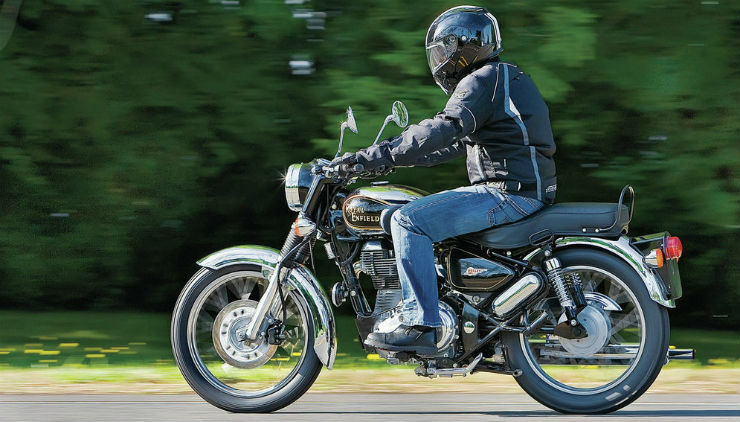 Here are 5 more affordable bikes that are Ladakh-ready. 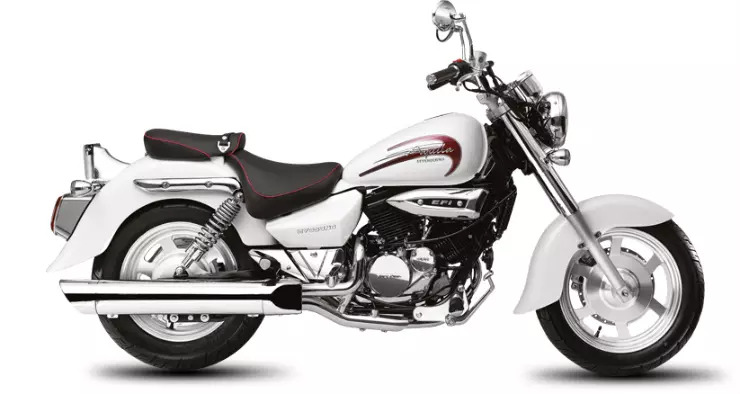 The Bajaj Avenger is cheapest cruiser bike that you can buy in the market. The motorcycle is now available in two variants, Street and Cruise. 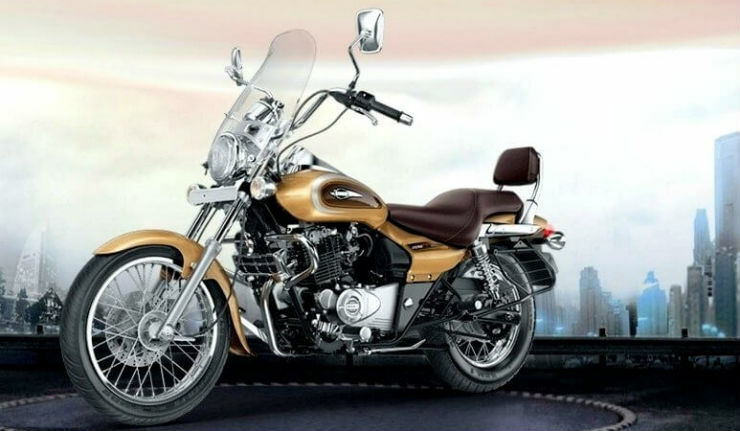 The Cruise variant of the motorcycle comes with spoke wheels and a big windscreen. The spoke wheels take on the rough roads easily while the windscreen makes the highway cruising much better. The Avenger Cruise comes with a 220 cc engine that produces a maximum power of 18.8 BHP and 17.5 Nm of maximum torque. Why is it Ladakh ready? The laid-back seating posture of the Avenger Cruise makes it a perfect companion on rides towards the horizon. The motorcycle also comes with a 14-litre tank, that is good for 400+ km journeys between the fuel stops. Why is it Ladakh ready? Both the Bullet 350 and Bullet 500 come with good low-end torque making it easy to climb on the mountains. The torque also helps the riders to carry heavy luggage on the motorcycle. The Bullet is for people who don’t want to rush and reach the destination. It’s for those who want to enjoy the ride at a steady thump. Why is it Ladakh ready? The Pulsar 220F is a semi-faired motorcycle that provides adequate wind protection on the highways and good agility on the rough terrains. It is the cheapest all-purpose bike that money can buy. The UM Renegade is a lesser-known motorcycle in India. It comes in 2 variants – Sport S and Commando. The Commando comes with an optional windscreen and spoke wheels that help make the highway cruising easy. 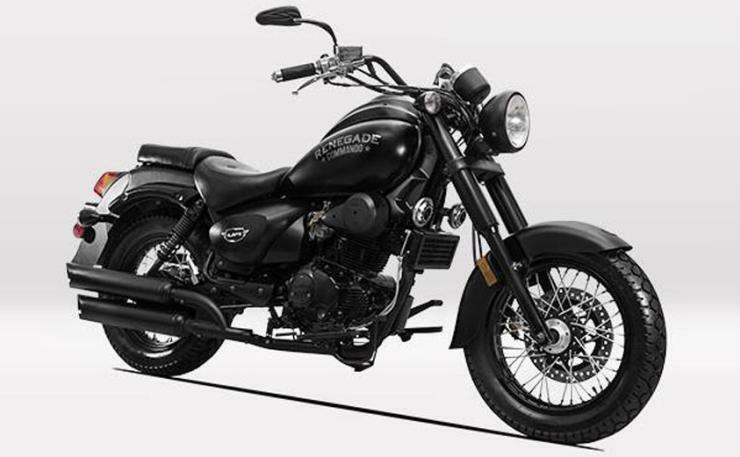 The Renegade comes powered by a single cylinder, 279cc engine that produces 25.4 BHP and 23 Nm. Why is it Ladakh ready? The Renegade is like the Avenger but with more power. It has a very comfortable seating position and a backrest for the people who plan to travel with the pillion. Why is it Ladakh ready? The Aquila 250 is powerful enough to quickly cover the highways and is lightweight (179 kg kerb) making it easily manoeuvrable in the mountains. The Aquila is also extremely comfortable too.